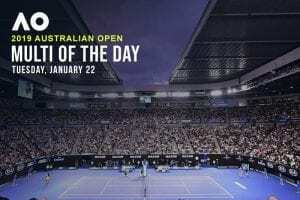 In an age where nostalgia brings us more and more joy, there’s something poetic about Rafael Nadal and Novak Djokovic facing off in the 2019 Australian Open men’s final. 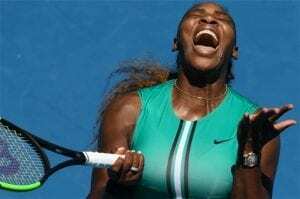 Nadal, 32, and Djokovic, 31, have been unstoppable forces in the sport for a decade and show no signs of relenting their places at the top of the tree. In a dream for promoters, the world number one and two meet on the grandest stage, fighting it out for another piece of tennis history. The two have faced off 52 times in their professional careers and it is Djokovic who enjoys the slightest of edges, winning 27 to Nadal’s 25. The two have faced in the final of majors seven times, with Djokovic getting the slight edge there too, at 4-3. The stats coming into this match are almost impossible to split. Novak has lost just two sets on the way to the final and will be well-rested, while Nadal has been flawless. 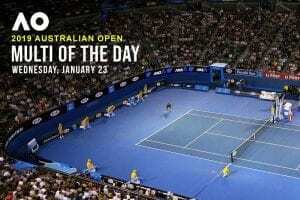 The Spaniard is yet to lose a set at the Australian Open. An unstoppable force is coming up against an immovable object. 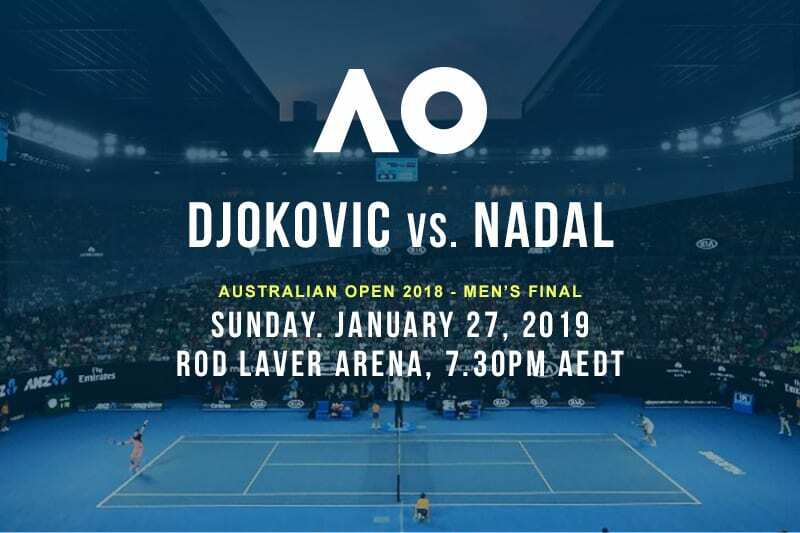 On Sunday night at Rod Laver Arena, we may finally get the answer as to which one will win out. Hang on to your hats, this one is going to be one to remember. Just a couple of years after it looked like injuries may curtail his incredible career, the Spanish bull has not only rediscovered his best tennis, he is playing better than ever before. Nadal’s strengths are his incredible top-spin forehand and court defence. Not only is Nadal’s serve a weapon in itself, but his ability to put pressure on his opponent’s serve and make them strike winners to beat him has made him more intimidating than ever before. 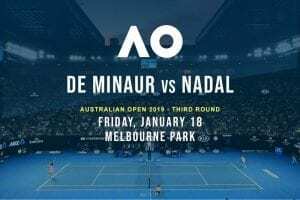 Nadal is chasing his 18th major, which would put him just two behind his old foe, Roger Federer, in pursuit of tennis immortality. While Djokovic has the slight edge over him, the Serbian will hold no fears for Nadal and all things being equal, will back himself to make Novak go through five sets of hell if he is to win. 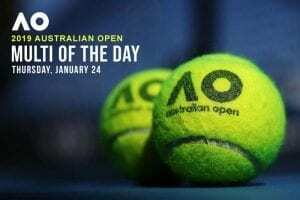 No man has more Australian Open singles titles than Novak Djokovic — his six titles is only matched by Roger Federer and Roy Emerson. A win over Rafael Nadal on Sunday night will give him a record that may never be beaten. Djokovic is well rested coming into the game and in rare form, even for him. His serve is firing on all cylinders, his backhand could be the weapon he needs against Nadal and his court coverage is at its peak. Djokovic, with history behind him, is a deserving favourite. While Djokovic goes into the game as the $1.70 favourite, it’s tough to believe that the world number two can make it into the final without losing a set and still be paying $2. This game is as tough to pick as you could get, but on pure form over the last two weeks and with the increased odds on offer, Nadal is the one who offers a bit more value for punters.